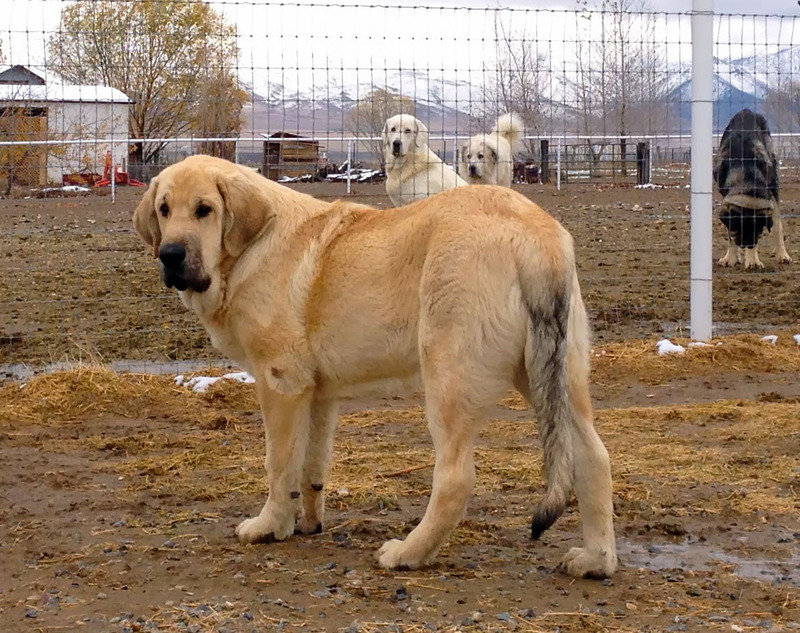 Spanish Mastiff is a bulky looking dog that originated in Spain. The dog primarily job was to guard livestock from wolves and predators. 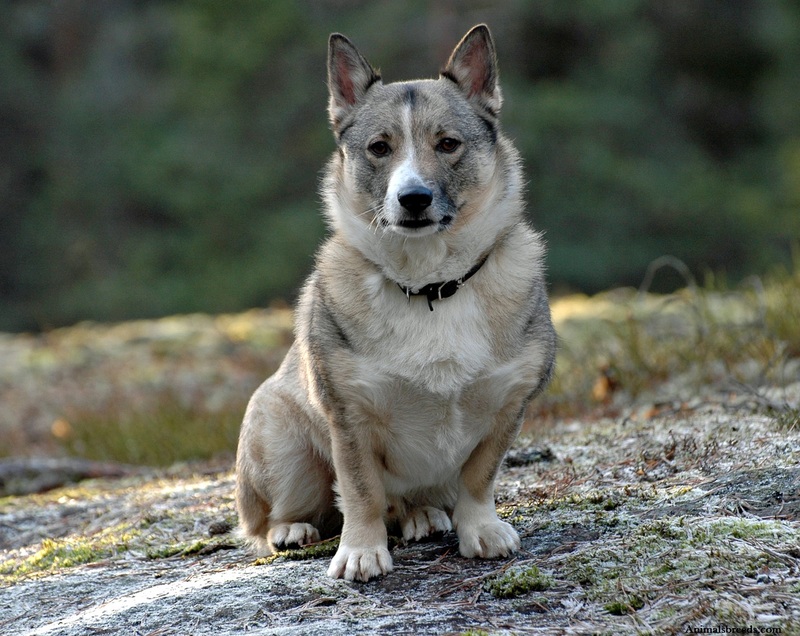 The dog falls into the category of mountain dog because of its massive body structure and deep chest. 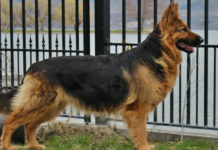 This breed has a thick coat that helps it to withstand extreme climatic condition. Inside home, this breed remains inactive, thought it requires a yard to roam and wander freely. 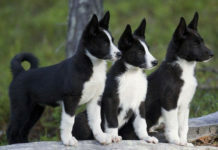 Like other mountain dogs, this breed takes time to mature. 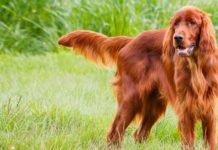 Their activity level is low so if you want a dog that could accompany you in running, jogging then this breed is not for you. The dog tends to be noisy; be ready to tolerate snoring, drooling and slobbering. 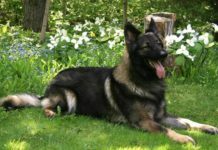 It is also a low maintenance dog; its coat needs brushing once or twice a year. The dog has a naturally protective instincts, it will protect you at the time of danger till his last breath. It has been observed that male Spanish Mastiff tends to form stronger bonds with family than female breeds. 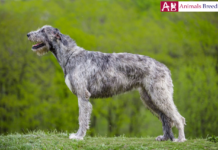 This breed belongs to Estremadura region in Spain. 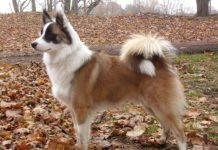 The exact documentation about this breed is unknown but according to experts, the dog is a descendant of Molosser dog which existed in that period. The dog became popular in Iberian Peninsula after it was introduced by Phoenician tradesmen. 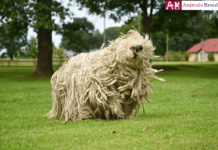 This breed is known for guarding sheep and homes since inception. Today it is also bred for companionship purpose because of its sweet and faithful disposition. Spanish mastiff has been declared as national dog breed of Spain. 1. Heavy Mastiff (Mastin Pesado)- They have a stronger and bulkier built up and is mostly found in mountainous region of Spain. 2. Light Mastiff (Mastin Ligero)- They are comparatively lighter in weight and has more refined bodily features. 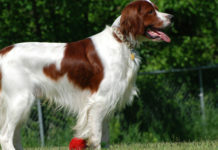 The dog belongs to Spain and is categorized into working class breed. Its primary job was to protect livestock from wolves and other predators. The dog shares the same resemblance to Neapolitan Mastiff or Tibetan Mastiff. It is a giant looking dog with bulky body. Its head is large with elongated muzzle that is blunt. 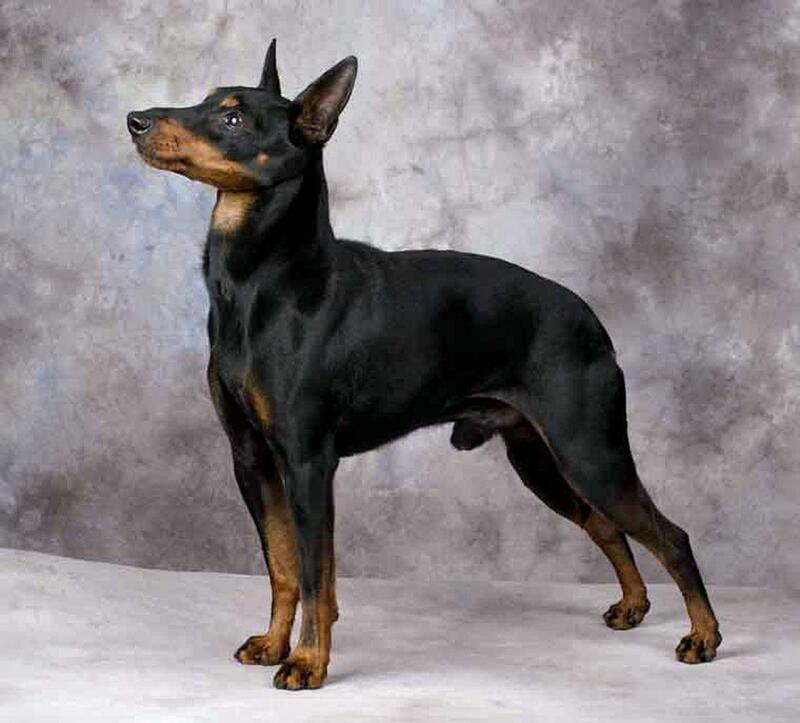 Its ears are of medium sized that drop sideward. Its eyes are small but deeply pierced. Overall expression on its face is sweet and carefree. It has a rectangular body robust and stocky body with many folds. Its tail is thick, long and curved in upward direction. 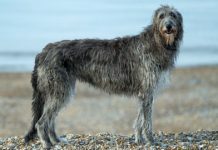 Ideal height of the female breed is 72–88 cm and that of male breed is 77–88 cm. Female weight is approximately 52–77 kg while male weight is around 90–100 kg. The dog has medium sized dense double coat. Topcoat is straight and rough to touch while undercoat is soft and little wooly in texture. 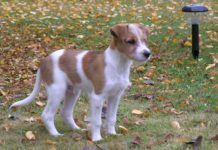 The dog’s skin has many folds and it comes mostly in white color but other colors like sable, yellow, fawn, black, brindle and red is also acceptable. 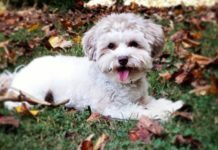 The dog either has one solid color or combination of two colors in which the white should be ground color. 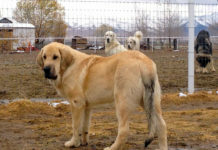 Personality – Spanish Mastiff is a sweet giant breed. The dog assumes the role of protector of its family. It is gentle around kids and loves to be their playmate. With strangers they are wary and suspicious. 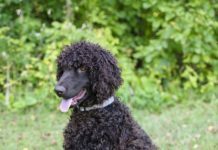 As the breed is not tolerable to other animals, so it is essential to provide it socialization lesson as early as possible. The dog is not suitable for urban lifestyle because they have a booming voice, which alienate your neighbors. After a walk around the park, the dog will happily surrender itself to sleep. They remain good mannered inside home and will not disrupt the home atmosphere by running and jumping. Behavior – The dog is infamous for its drooling, slobbering and snoring. You cannot do anything regarding that because it is his inborn habit. The dog has a loud and ear piercing voice. It is important to teach it “no bark command”. The dog will not mind following a sedentary lifestyle but it is necessary to provide it little bit exercise so that it can burn its excess calorie. If an animal is raised with it, the dog will happily accepts it and consider it as a part of pack. At the time of danger, the dog will transform its personality from a lazy dog to fierce guard dog. Activities requirement – The dog is not meant for vigorous exercise. Long hours running and jogging with the dog is strictly prohibited. It is important to provide it walk around the park to keep its body and mind active. 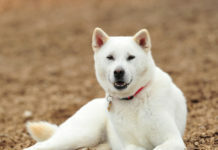 Trainability – Firm leader is important who can explain the role and status of dog in family. It needs to be explained that human is the leader. You need to expose the dog with as many people and animals so that it can recognize the good and evil beings. It is important to feed balanced amount of proteins and minerals so that it can achieve optimum development of its body. Feed a diet that contains 80% raw meat, 10 % bones and 10% liver. Pig ears, chicken feet, and bull pizzle should be given to it as a treats. It is not a hypoallergenic breed. 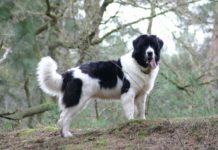 Being a large sized breed, the dog is prone to health issues like- hip and elbow dysplasia, heart problems and inverted eyelids. It is a low maintenance dog. The dog sheds moderately and twice heavy shedding is done by it at the time of season change. Bath can be skipped but if you want to give shower make sure to completely dry the dog’s skin. Especial attention has to be given at its skin fold because moisture can be the breeding ground of bacteria and fungus. Brush its teeth, trim its nails and clean its ear regularly to ensure healthy dog. The dog is suitable to live in a house accompanied with yard so that it can wander freely and does its own exercise. It can tolerate any harsh environment and climate. The dog has excellent protective skills. The dog is intolerant towards strangers and other animals.